With many of the UK's top pros at the EPT in Deauville or Down Under at the Aussie Millions there's could be some extra value to be had in the home based tournaments. The pick of the bunch this weekend centres on Dusk Till Dawn and the G Casinosin Dundee and Luton. The Nottingham club is warming up for the forthcoming Sky Poker UK Championship with its latest £500 Deepstack event which will feature a guaranteed prize pool of £150,000. 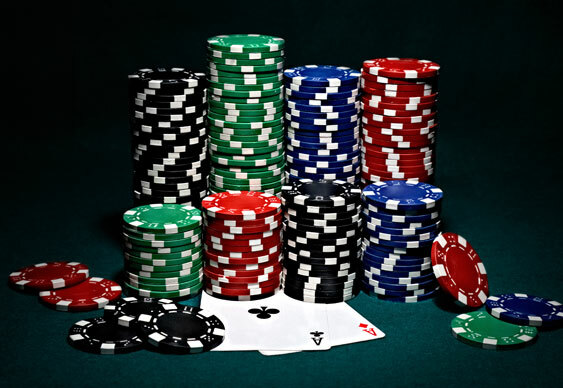 15 seats into the UK Poker Championship worth £1,100 apiece will also be given away. The action gets under way at 5pm tonight with a second opening flight starting at the same time tomorrow. Late entry is available until 8pm on both days. There's also an online day 1 at Dusk Till Dawn Poker which is off at 9pm. There are plenty of satellite opportunities both live in the club and online. The side events at DTD this weekend isn't too shabby either, with £30,000 guaranteed in a £150 Deepstack starting at 5pm tomorrow and £20,000 on offer in the Incredible 100 at 2pm on Sunday. After successful recent stops in Southampton, Birmingham and Sheffield the Grosvenor 25/25 series heads to Dundee and Luton this weekend. Both events have three opening flights: Fridays at 7pm, Saturdays at midday, and Saturdays at 8pm. If previous tournaments are anything to go by, there should be no problem topping the £25,000 guarantee meaning some great value to be had. For an idea of what to expect, check out the latest feature from Paul Jackson.